Why does WELS save water in your home and give you more money in the bank? What are the new plumbing Notifiable Work Laws? Why is it important to keep gutters clear? How can I determine if my toilet is leaking water? 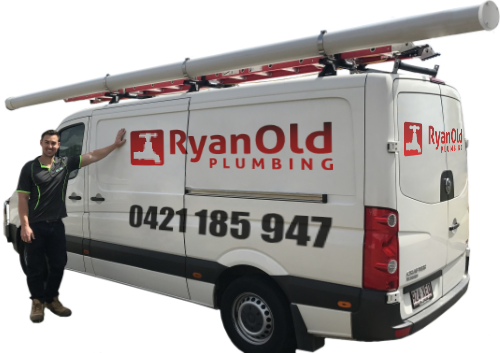 All Ryan Old plumbers are experienced, fully qualified plumbers who believe in offering exceptional service at a reasonable price. We can quickly attend to all of your home plumbing requirements from unblocking drains to major renovation jobs. Our plumbers provide professional maintenance and plumbing services – 24 hours a day, 7 days a week everywhere in Brisbane. If you have an emergency plumbing situation, then contact us now and we will come to you ASAP.